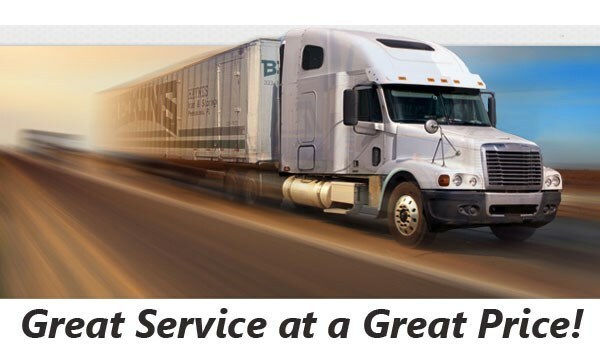 From job relocations to planning a move to be closer to family, working with the right moving company is the key to a stress-free relocation, and Bekins of South Florida is one of the leading names for long-distance moving throughout the region. As an accredited business with the BBB that holds ProMover status, you can count on us to deliver the best in high-quality, customer-first services to assist you with moving from West Palm Beach to Maryland. Through our global network of long-distance moving and storage professionals, we’re proud to offer the state-of-the-art resources and equipment needed to handle moves throughout Florida and the United States. For household moves large or small, your chosen moving provider should be able to handle all the details of your relocation. Expert coordination and service is guaranteed with Bekins, and we start you off with a free, in-home estimate to help you determine your costs for moving to Maryland from West Palm Beach. Throughout the move, a personal move coordinator will be available to answer any questions you have and help you and your family navigate the entire moving process. Staying on top of the latest requirements within the moving industry is essential for a professional provider, and Bekins is always apprised of the most up-to-date information for making a move from West Palm Beach to Maryland. As a member of the American Moving & Storage Association and the Florida Movers and Warehousemen’s Association, we’re dedicated to being active members of the industry to provide the highest-quality service to our valued customers. 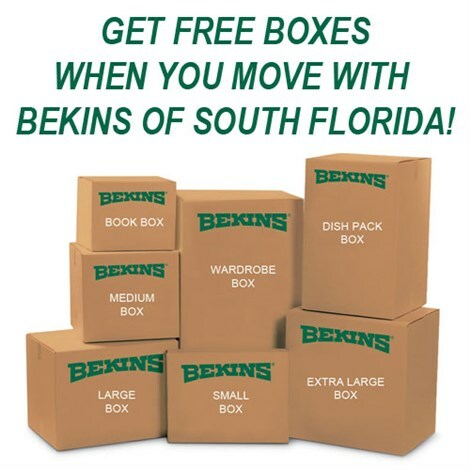 Taking the first step towards having a West Palm Beach to Maryland moving experience that exceeds your expectations is simple when working with the pros at Bekins of South Florida! Just give us a call today to discuss your needs with one of our friendly moving professionals, or fill out our online form now to request an appointment for your free, no-obligation estimate and consultation.